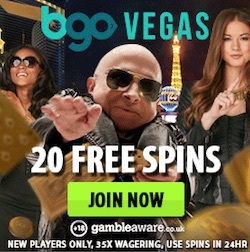 Frank & Fred is one of the best new casinos on the internet, and they are always striving to reward their loyal players with fantastic offers and treats. Their big Christmas promotion kicks off at the end of the month, and it features tons of free spins, giveaways and more! Frank & Fred opened its doors earlier this year, and the new online casino has already become a massive hit among players everywhere. The site has a unique loyalty program that rewards the players with lower wagering requirements, more valuable free spins and much more. The first person who reached the Black VIP level at Frank & Fred was rewarded with a golden Trans Am, and that’s the story behind their Christmas promotion. Follow Frank & Fred as they go on a long road trip throughout December. They will visit a new city every day, and by following their journey you can pick up fantastic daily casino offers. 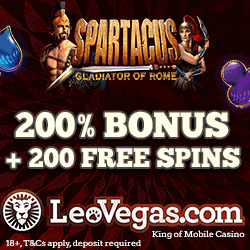 You can expect to get access to hundreds of free spins, reload bonuses, contests and much more. There will also be a thrilling lottery at the end of the month with a very special prize. 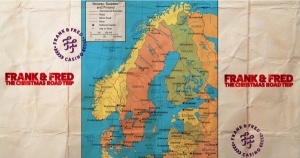 The Frank & Fred Christmas Road Trip kicks off on the 30th of November and runs throughout the whole month of December. Keep an eye on the promotion pages to stay updated on the latest offers! If you’re not playing at Frank & Fred yet, you’re missing out on some of the best casino action on the internet. The new online casino is known for treating their players with excellent rewards and offers, and just by signing up you will get up to 100 free spins on Starburst. Once you have registered a player account, you will get to spin the exciting NetEnt wheel. This will award you between 10 and 100 free spins to be used on the popular slot Starburst. 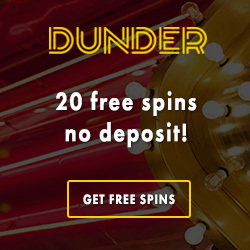 The spins will let you check out the games selection before you decide to make a deposit. Once you’re ready to start playing for real, you can claim Frank & Fred’s generous welcome bonus. 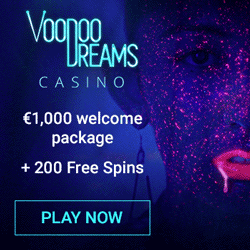 Activate the bonus on the deposit page and make a deposit of €10 or more to get 100% bonus up to €100 extra. Come back daily and get a total of 100 free spins on Starburst split over 10 days. But that’s not all: you will get bonuses on your second and third deposits as well! The bonuses and free spins have a wagering requirement of x35, you can read the full info and terms over at Frank & Fred.